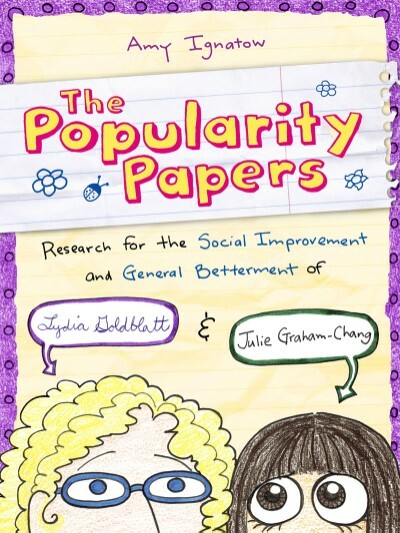 Popularity Papers: THE BLOG: Yeehaw! Mark and I are excited to be in Dallas! Anya has doubts. I am writing this from my brother's house in a suburb of Dallas. 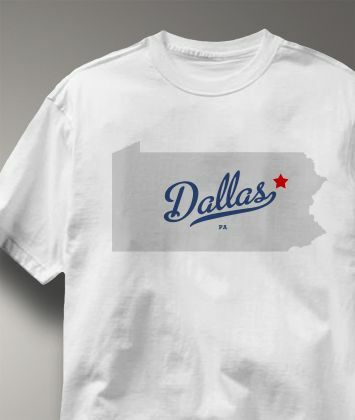 That's Dallas, Texas, mind you, not Dallas, Pennsylvania, which apparently is a place that exists. Look, they have an official tee shirt and everything. Yesterday we got up at the absurd hour of You Really Don't Want To Know O' Clock and made our way to the Philadelphia International Airport to catch an 8:30 flight to Dallas. Everything went surprisingly well, seeing how it was Anya's first time on an airplane. Philadelphia, as seen from a moving car at Stupid O' Clock in the morning. Still pretty. Anya does a little light reading on the plane. You kind of expect for Baby's First Plane Trip to be kind of a nightmare, but we discovered quickly that snacks are the cure for the onset of fussiness. It also helped that the guy who was supposed to be sharing a row with us took one look at Anya, grimaced, and asked if it was possible to be moved to another empty seat so that we had the whole row to ourselves. Thanks, cranky guy! This actually wasn't the cranky guy, this was my friend Jason who happened to be on the same flight as us and willing to make a goofy face for the camera. Thanks, Jason! But we arrived in Dallas safe and sound and after wrangling the rental carseat into the rental car (this bright red...thing that we have named Huh Huh Ruh) we headed to my brother's house, where wackiness ensued. We Ignatows are known for our majestic beauty. We try not to let it go to our heads. My brother and niece show off their inexhaustible athletic prowess. My brother's inexhaustible athletic prowess is undone by a sleepy, cuddly baby. This morning I went to Coppell Middle School West to give a talk and sign some books. The librarian, Rose, was fantastic and we did so much chatting that I never got to take a picture of her. Instead I took a picture of a completely different person using a laminating machine. I want my own laminating machine SO BAD. If I had a laminating machine, I'd laminate pretty much everything and all of my friends would get placemats for every occasion. I begged Rose to laminate my Morris Arboretum membership card and she totally did. I told you she was fantastic. Now I want to take it outside and shoot it with a water pistol because I can. How cool were the folks at Coppell Middle School West? 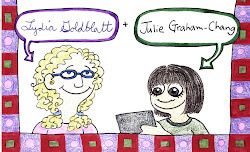 So cool that they had a cake made with the image of The Popularity Papers 4: The Rocky Road Trip of Lydia Goldblatt and Julie Graham-Chang on it. Amazing hospitality and fabulous readers. "Hold up the cake at an angle so we can see it!" Rose asked before taking this picture, and I was pretty sure that I was going to accidentally dump the whole thing on the girl in front's head. I think that she was a little worried about it as well. But the cake survived!! And look how pretty it was! After my visit to Coppell Mark, my brother, Anya, and I went out for real Texas BBQ at a place called Dat's Good BBQ. It was ridiculously delicious. Anya ate her fill. The kid likes real Texas BBQ. Tomorrow we head down to Houston for the Tweens Read Festival. I'm really excited to see some of my author friends (Raina Telgemeier, Dave Roman, Geoff Rodkey, and more) but it's been really wonderful to spend time with my family. Anya swings with her cousin Sara. They're so cute together that they make my face hurt from all the smiling.